Jennifer Doudna said, “It is a matter of when and where the gene editing technology will be used in human embryos”. As we commented HERE a Chinese scientist claimed he has used the CRISPR gene-editing science to produce two infants who will be resistant to HIV infection. 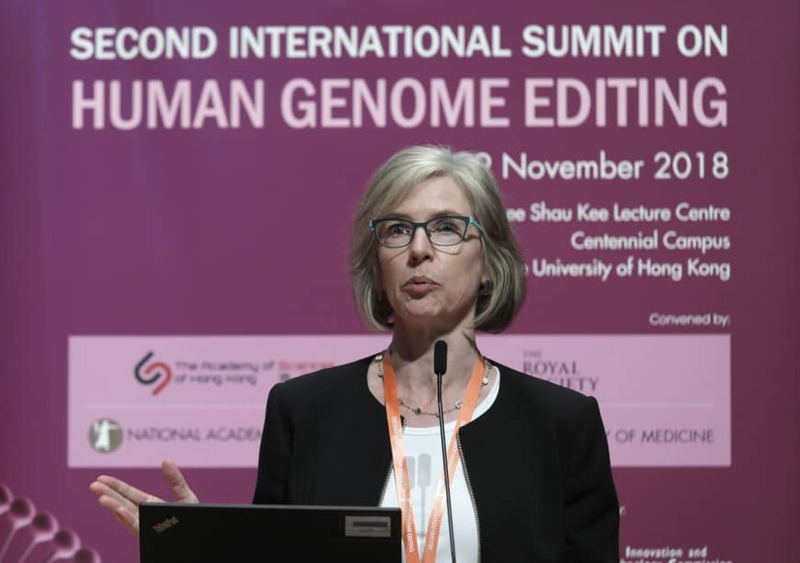 In this sense, she reacted strongly to the news from Hong Kong, where she is moderating a panel at the Human Genome Editing Summit (see HERE). “It is imperative that the scientists responsible for this work fully explain their break from the global consensus that application of CRISPR-Cas9 for human germline editing should not proceed at the present time,” Dr Doudna said through her University of California public affairs office. Also, in an interview in Bloomberg, she said that she’s “horrified” and “disgusted” with how her work has been used to create gene-edited babies. In this sense, at the John A. Burns School of Medicine (JABSOM) Institute for Biogenesis Research (IBR), where significant strides have been made in research improving assisted human reproduction, Dr Steven Ward, IBR Director, joined Dr Doudna in voicing his disapproval. “An experiment in China to alter the genomes of embryos in vitro, then implant them in the mother, is a step too far,” said.